supermarket, a cofe, a bus station are very close. 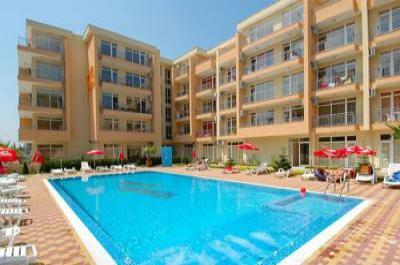 double room, one bedroom and two bedroom apartments. pounds for one bedroom and from 180 to 350 for two bedroom. This luxury fully furnished studio is for sale - 55 000 euro. *Ideal part of the land!